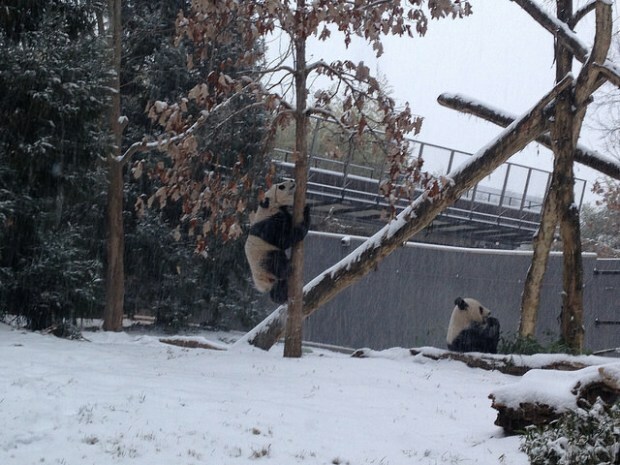 At the national zoo the animals are enjoying the snow! Where the human lives the snow has taken over for the time being, and staying home is the best remedy for the cold and dangerous roads. 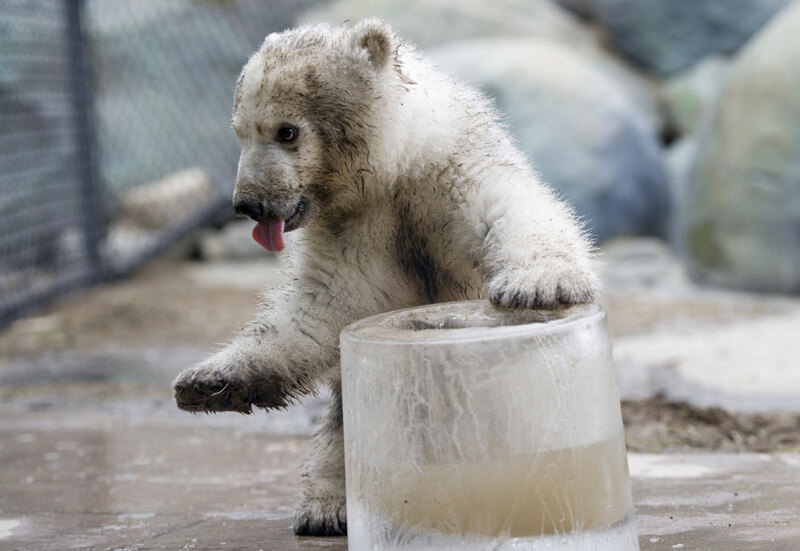 Take a look at these animals having more fun than my human is! 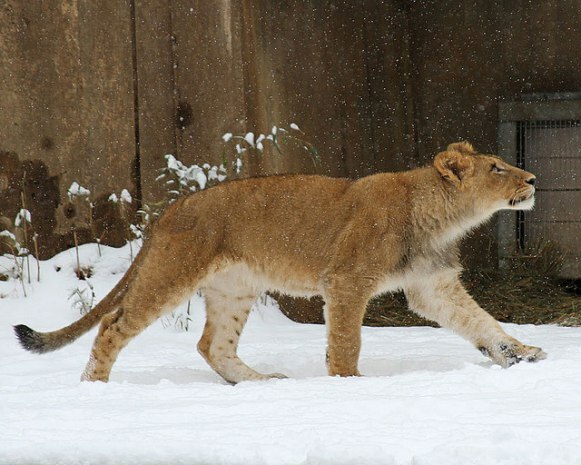 I would not have expected Afrcan Lions to appreciate snow! 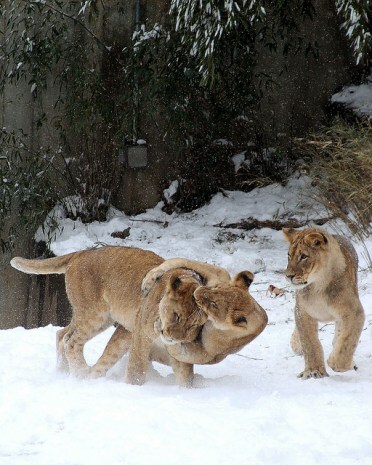 But I suppose they would get used to it living at the National Zoo where it is a fact of life in the winter. Hope you are all enjoying sunshine, staying warm, or are having this much winter fun! See more photos at CBS Washington DC. 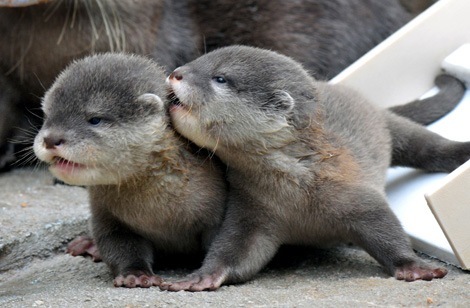 Otters are playful and adorable. Or so states the human, who has pictures of these creatures playing and I suppose being cute. Have you ever wanted to touch one? This is not something one gets the opportunity to do everyday. 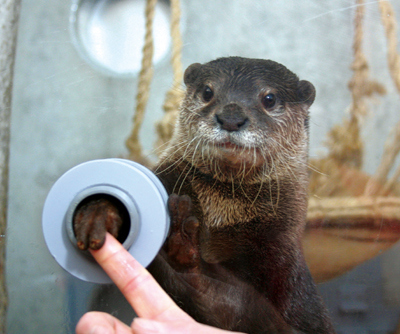 The Keikyu Aburatsubo Marine Park in Japan has a special exhibit set up for their otters called “Otter Finger Touch, Fish Catch.” Visitors pay 500 yen, or $5, to offer a fish at special holes in the glass enclosure to lure an otter to put a paw through to possibly touch your finger and to definitely get a fish. The exhibit opened July 13, 2014, and only runs until September 13, 2014, so if interested you need to act quickly. 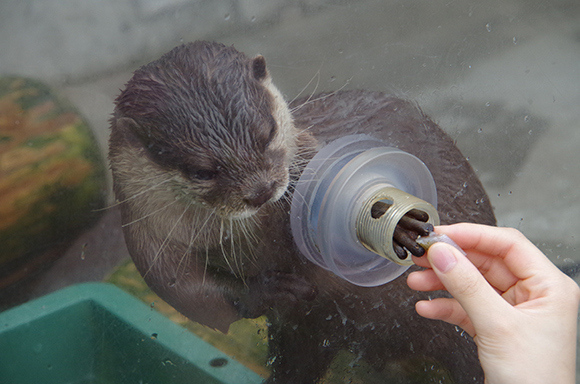 Visitors are encouraged to make a reservation in order to guarantee an opportunity to try for an otter hand shake. 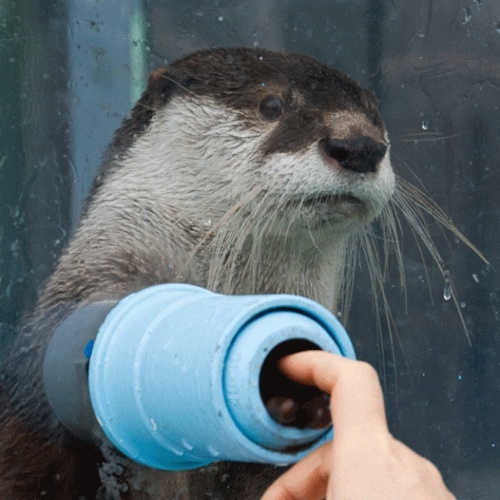 The exhibit is open for all those who enter the park to see the otters, but the touch experience has a morning and evening session with a max of 10 people. I am not sure if it is 10 each session or ten total for the day. Of course, you need to be in Japan or able to travel there for this experience. 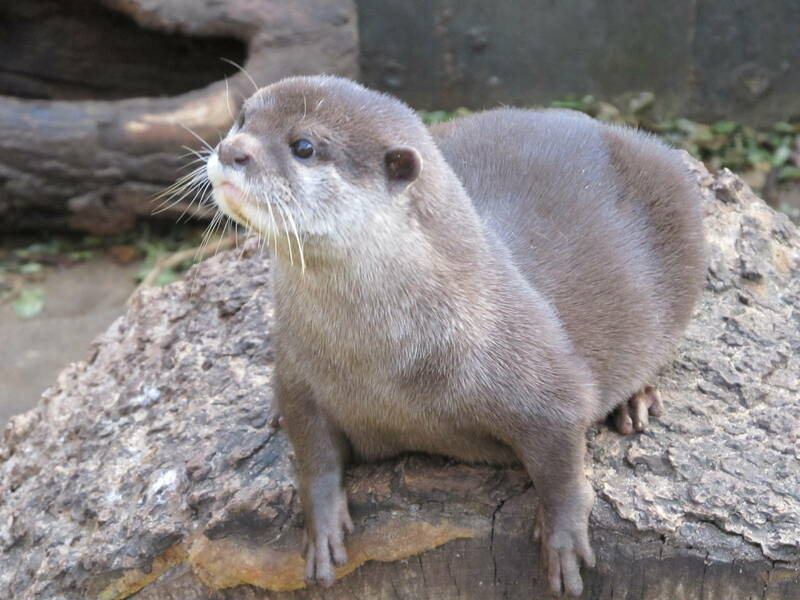 Some species of otters can be vicious, people are attacked by them, so I would not advocate just trying to offer fish to wild otters. The otters in the exhibit are Asian Small Clawed Otters, the smallest species, who have little finger like toes with small claws unlike the webbed feet of the larger North American River Otter. 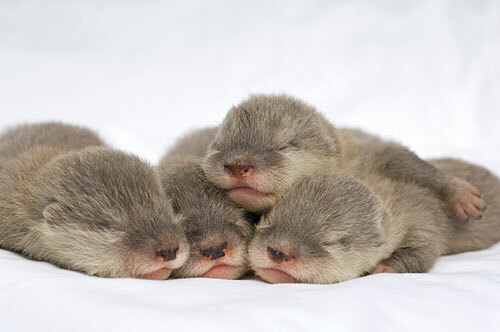 Asian Small Clawed Otters are a vulnerable species due to habitat loss, and are now extinct in some areas which used to have large populations. 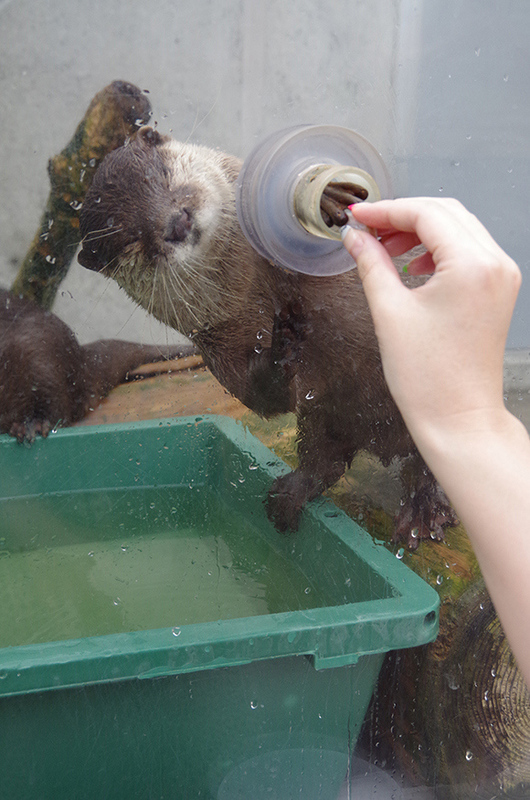 You can of course see this type of otter in the US at places like Seaworld and the San Diego Zoo, but no other place offers finger touches. 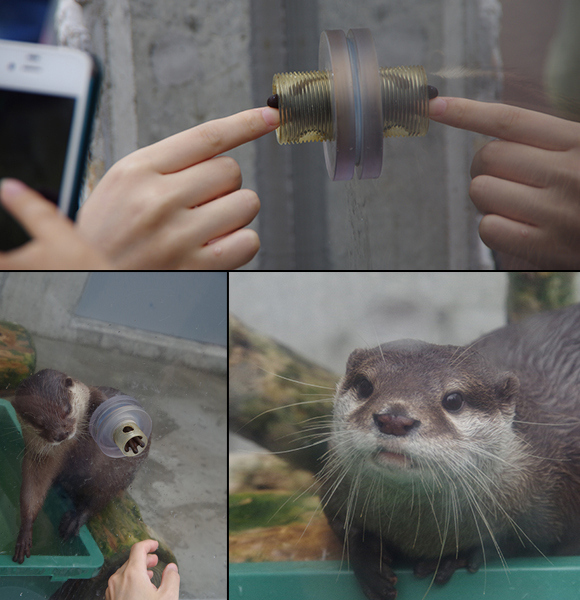 This is a very unique opportunity for otter lovers, so take advantage of it if you can! You can read more here to get details of when/where/how and see even more photos of that reporter’s trip here. 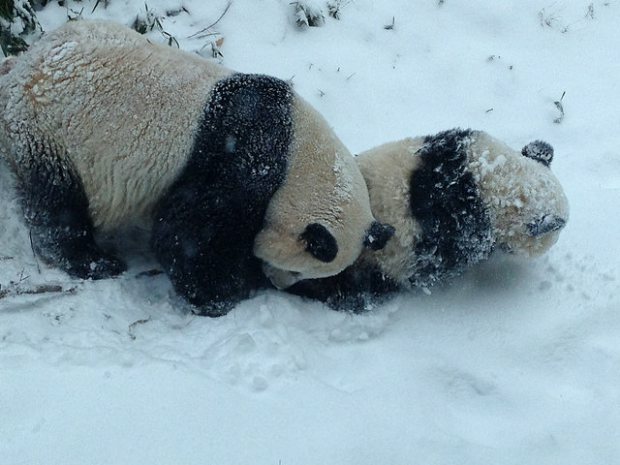 The National Zoo’s recent panda cub born in August has been confirmed female by a DNA test. 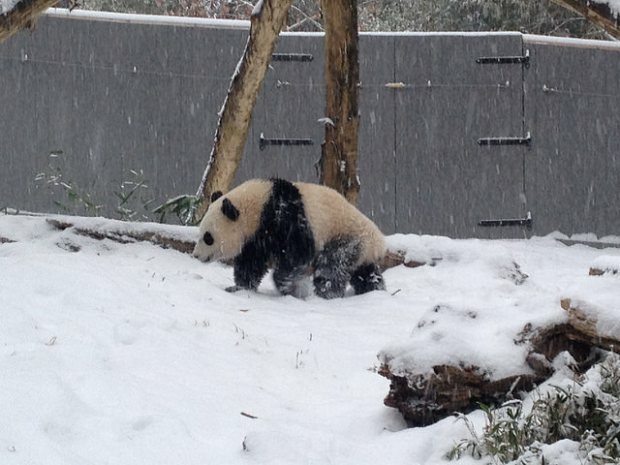 Mei Xiang is a good panda mother who still spends a lot of time in her den. As the cub gets a bit older she will start to leave more. So zoo staff are still mostly observing the cub, and will do more when they can. You can see more screen captures of the cub from the panda cam on flicker. 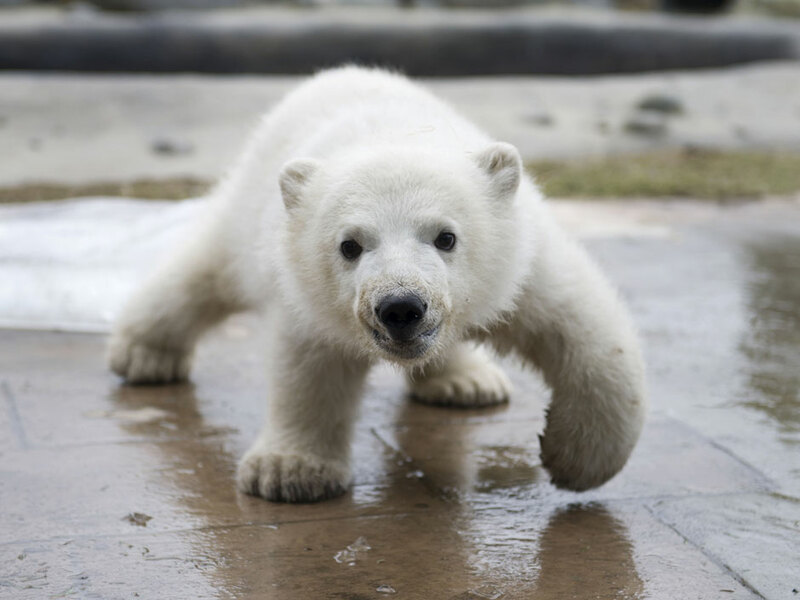 The Toronto Zoo has a new polar bear cub! 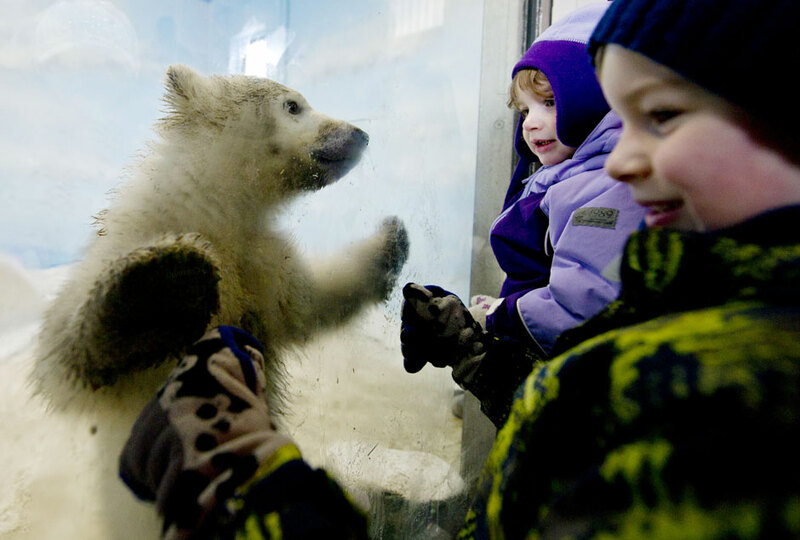 The fourteen week old bear made is debut today to visitors. 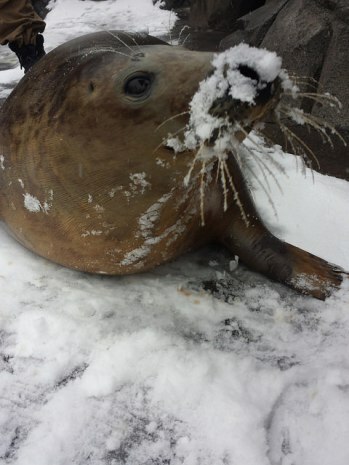 His name will be decided by an online contest run by the zoo. Want to take part in the naming contest? 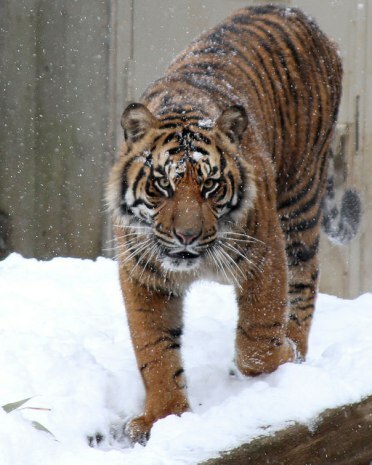 Please visit the zoo’s Facebook page (facebook.com/TheTorontoZoo) and click on the Name the Cub link.